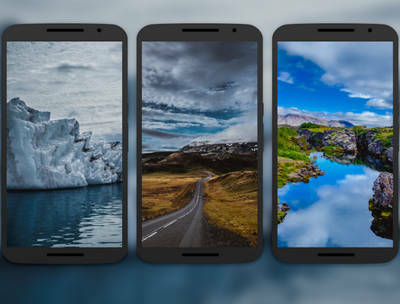 Wallx is a unique and original Wallpaper Pack for Android users. Change your phone or tablet's background and give it a new look! 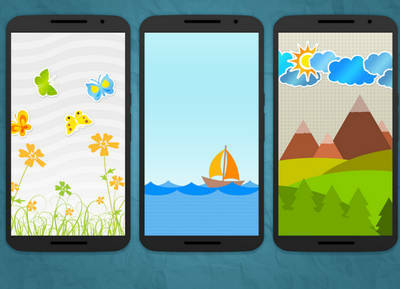 - Cloud based 1018 Wallpapers to match the icons. All walls are around 2-20mb in size. Please be patient while it downloads and applies. - Dashboard application for easy wallpaper apply with cropping function. - Muzei Live Wallpaper support. - Multi Device resolution supported. The app will correctly crop and apply the wallpaper in full quality as per your device. - Future Updates: New wallpapers will be added as and when new icon packs gets released. Each new icon pack release normally has around 50-100 new walls.